Gesztes Muholdképeken Slideshow: Gesztes.hu’s trip to Vargesztes, Hungary was created by TripAdvisor. 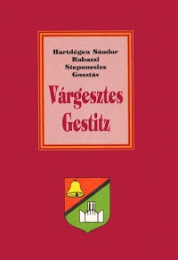 See another Vargesztes slideshow. Take your travel photos and make a slideshow for free.